Keeping your company’s vehicles in top operating condition is critical to the productivity and profitability of your business. Unreliable vehicles can prove costly in terms of unscheduled downtime, expensive repairs and loss of a company’s reputation. MCAA’s latest Management Methods Bulletin—Vehicle Preventative Maintenance Program—provides information on how to establish a program that will ensure your company’s vehicles are available when you need them. Whether you decide to establish an in-house vehicle maintenance program or work with a dealer, the bulletin provides all the details you’ll need to get started. The bulletin also provides information about web-based fleet management solutions such as a GPS units that provide fleet managers with information about vehicles’ fuel usage, speed and mileage, location and more to help reduce operating costs and increase revenue. The bulletin also explains the advantages and disadvantages of purchasing versus leasing a vehicle, when to repair or replace a vehicle and the importance of keeping good records on each vehicle and following the schedule for service and maintenance. 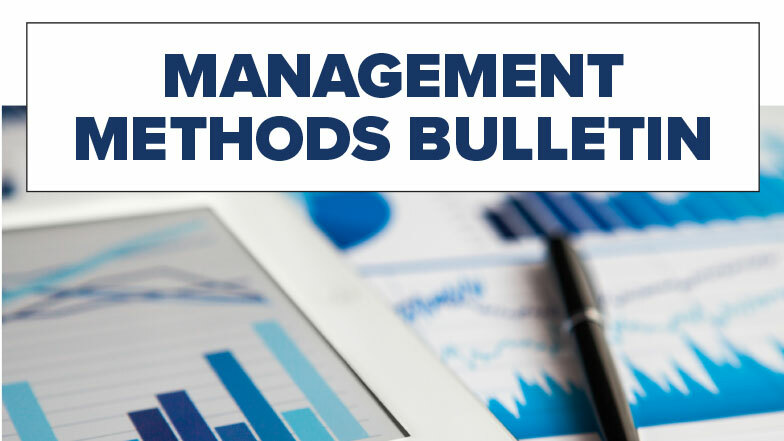 MCAA’s Management Methods Committee wishes to thank Team 5 of the Advanced Leadership Institute’s Class 7 for developing the content for this bulletin.